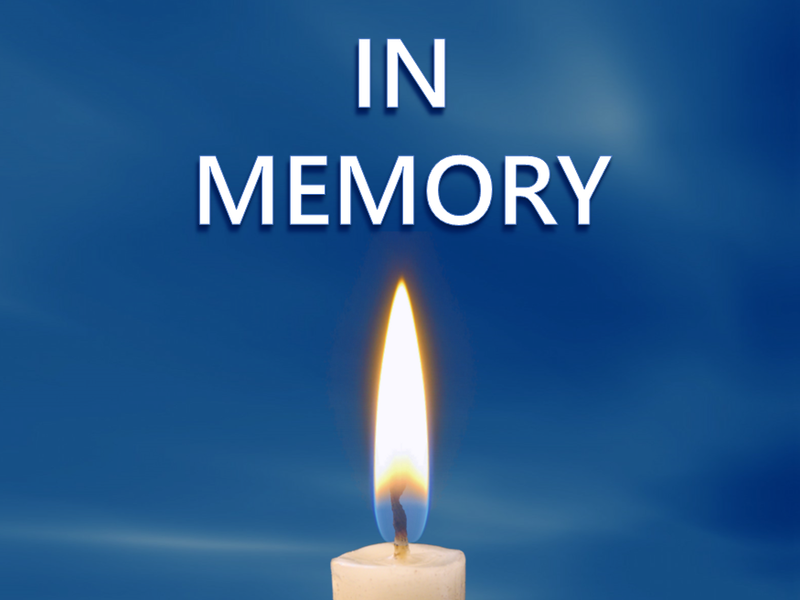 Edward U. Hurst, 83 of Mariah Hill passed away Saturday March 30th at his home, surrounded by family. Edward was born July 30, 1935 in Ireland, Indiana to Ben & Frances (Sander) Hurst. He was united in marriage to Almeda V. Oeding on May 13, 1967 in St. Ferdinand Church. Edward retired from Winkler Inc., as a truck driver. He was a member of St. Francis, Of Assisi Parish, Mary Help Of Christians Church, and the Mariah Hill YMI. He was an avid Dodgers baseball and IU basketball fan. He served in the Indiana National Guard. He enjoyed his family, especially his grandchildren. Surviving is his wife of 51 years, Almeda V. Hurst. Sons, Tom (Nola) Hurst of Jasper and Jon Hurst of Dale. One daughter, Jodi Hurst of Mariah Hill. 3 grandchildren, Tyler, Cole Gehlhausen, and Drew Hurst, 2 great-grandchildren, Charlotte & Cy Gehlhausen. Brothers, Clarence Hurst of Huntingburg & August (Gail) Hurst of Jasper. Sisters, Betty Berth, Kathy (Dennis) Buechlein, Dorothy (Vernon) Mehringer, all of Jasper, He was preceded in death by sisters Marilyn Hile & Helen Jacob, brother-in-laws, John Berth & Don Jacob, sister-in-law, Mildred Hurst. A mass of Christian burial will be held Wednesday April 3rd at 10:00 AM CT in Mary Help Of Christians Church, Mariah Hill, with burial to follow in the church cemetery. Visitation will be Tuesday from 2 to 7:00 PM CT at Becher Funeral Home in Ferdinand, and Wednesday from 9 AM CT until service time at the church. Memorial contributions may be made to St. Jude Children’s Hospital or Heart to Heart Hospice.